I read this article and found it very interesting, thought it might be something for you. 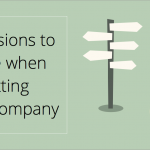 The article is called 5 decisions to you have to make when setting up a company and is located at https://www.rocketlawyer.co.uk/blog/5-decisions-to-you-have-to-make-when-setting-up-a-company/. 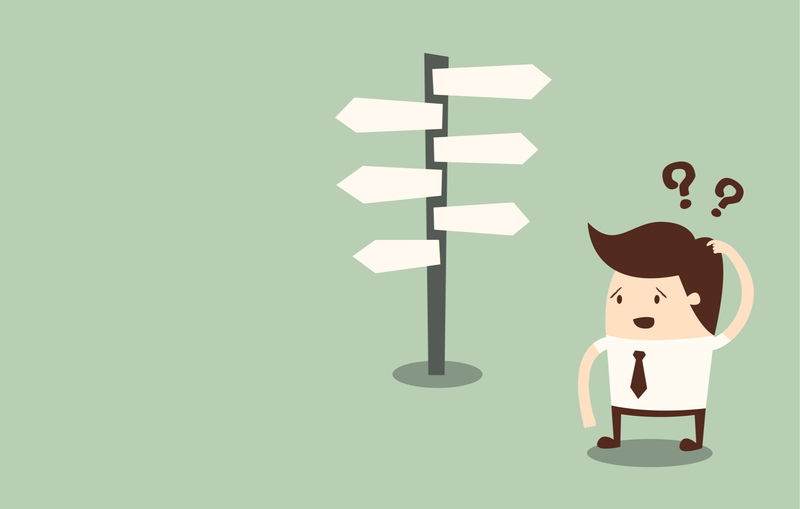 As the founder of a new business you need to decide what type of business you want to run. Many startups begin life as a company, but you can also set up as a sole trader or partnership. 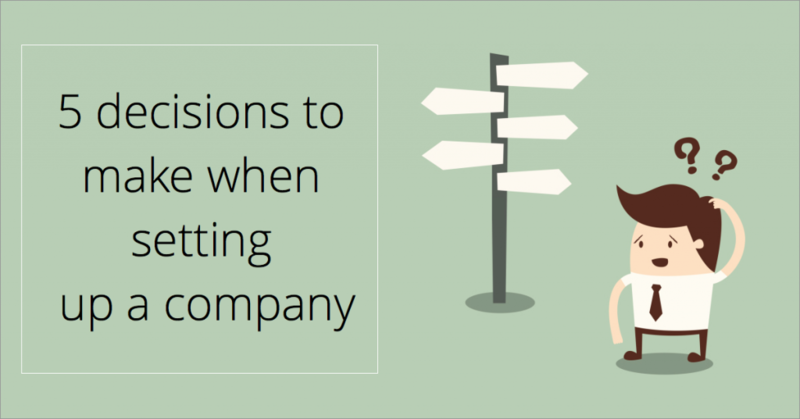 There are several advantages to setting up your startup as a company, but these advantages are accompanied with regulations and compliance matters. Advantages include the ability to sell shares to raise funds and separate your personal finances from that of your business. Disadvantages include more administration so that Companies House are sure you are running your company in a compliant manner, corporation tax, and the publication of the financial information of your company. Read Choosing your business structure for more information about different company types. All companies have to register with Companies House to be allowed to operate. There are several decisions to make before you can register your company. As discussed in How NOT to name your business, your new company name has to be unique, and also not be misleading, obscene or confusing to be accepted by Companies House. Every company needs a registered address, available on public record at Companies House. It is here you will receive notices from Companies House. It does not have to be the address of your company, it can be the address of your accountant or one of the director’s. Private limited companies limited by shares are the most common type of company. Limited by shares means that the company equity is split into shares (eg A owns 50% and B owns 50%). Each shareholder’s liability to the company is limited to the shares they own but haven’t paid for. If a company goes bust a shareholder will have to pay up for the shares they have not yet paid for. Limited companies must have at least one director who is an individual (ie not a company). Directors are responsible for running the company for the shareholders, and are subject to rules attached to their status as ‘office holders’. They are legally responsible for managing a company’s business and can be personally liable for a company’s actions. Normally, company directors have been formally appointed by a set legal process and are listed on the UK Companies Register. You can issue as many shares as you like at any value you like, however a simple way to form a company is to issue one share at the value of £1. You can issue more shares later. Ask a lawyer for information on different types of shares. You can use Rocket Lawyer’s Company Formation to register your company for free for new members. You should receive approval of your company (if successful) within 48 hours and from them you can start to operate as a limited company. Visit Running a startup for all the resources you need to start your new company. Next week…what to do after you receive approval from Companies House including how to stay compliant.